Garlic powder offers an ideal solution to the common problem of keeping fresh ingredients such as whole garlic cloves on hand. 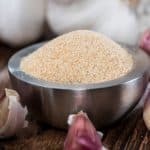 Unlike fresh cloves, garlic powder provides the seasoning you need for your dishes with the convenience of any other long-lasting item on your spice rack. 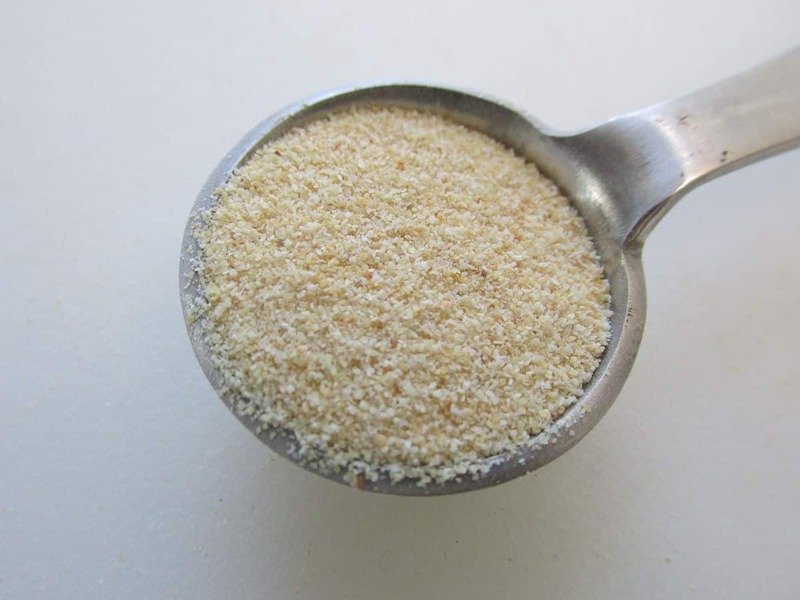 Simply put, garlic powder is made from ground, dehydrated garlic cloves. 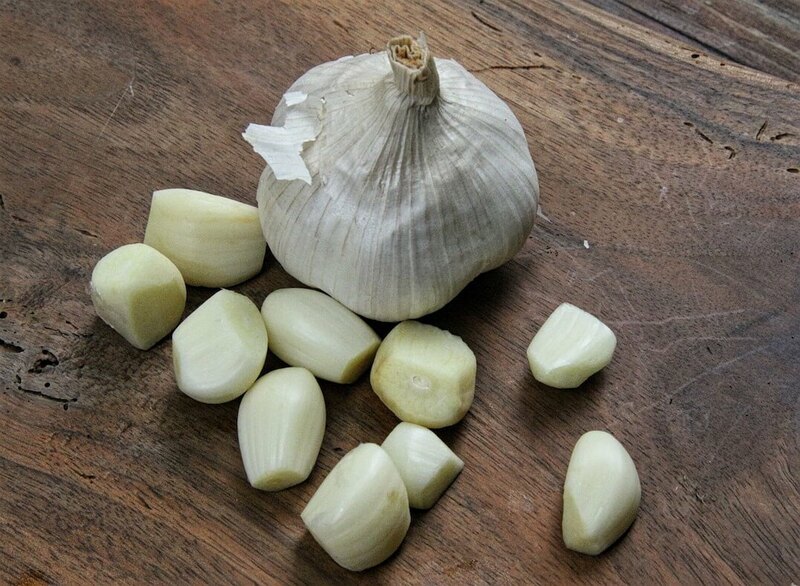 Packaged this way, the shelf life of your garlic is extended exponentially, allowing you to always have garlic on hand to add it to your cooking. A close relative of the onion, garlic is native to central Asia and the Middle East. It’s widely cultivated, with China and India being the top producers, but many countries make the list. This is one spice that has a global presence in both cultivation and cuisine. This seasoning does taste garlicky, but it doesn’t taste exactly the same as fresh garlic. It’s milder than fresh garlic, with a less harsh and aggressive flavor. Unlike fresh garlic, it won’t overpower the other flavors in a dish. It also has less sweetness but lacks the caramel undertones that are present in fresh garlic that’s been sautéed or roasted. There are many ways in which garlic powder can be used, only one of which is to serve as a substitute for the fresh ingredient. That being said, it does have a distinctly different flavor, so it shouldn’t become your only form of garlic used in cooking. When you stock your spice rack, be sure to pay attention to labels. Garlic salt and garlic powder are not quite the same thing. Garlic salt is simply garlic powder with added salt, so we recommend choosing straight garlic powder. This will ensure that you don’t over-salt your dishes by allowing you to really control the amount of added salt. Although garlic powder is dehydrated, it is still very, very rich in all the vitamins, minerals and natural chemical components that make it beneficial to optimum human health. Most commonly, garlic powder is used to add additional seasoning to foods like grilled chicken, pasta and pizza. In the U.S., garlic powder and flavored garlic powder are popular toppings for popcorn. Mixed with other spices, garlic powder makes an excellent rub for meats of all kinds as well as a wonderful seasoning for vegetables. Because garlic powder disperses very well in liquids, making it an ideal choice for marinades. Another popular use of this seasoning is to make garlic fries, a favorite among Americans. Fresh garlic is popular in Italian-American cuisine, which makes garlic powder useful in these types of dishes as a substitute or as a milder form of seasoning. With a gentler flavor than fresh garlic, this seasoning has a wealth of possibilities and is a perfect candidate for creating your own seasoning blends. It can complement a variety of different foods and types of cuisine. The next time you’re enjoying some experimentation in the kitchen, try a little garlic powder. This is one seasoning that will give a boost to your health as well as the flavor of your foods! What's A Good Garlic Salt Substitute?